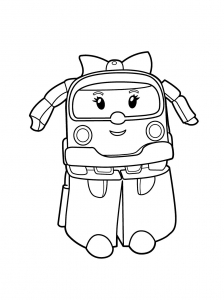 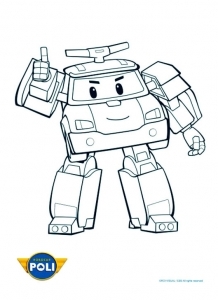 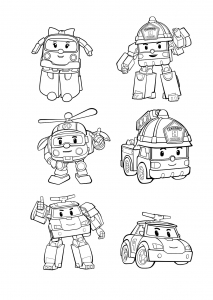 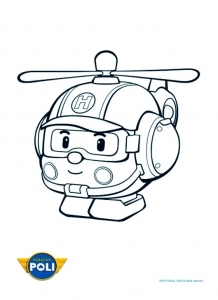 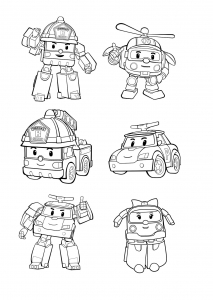 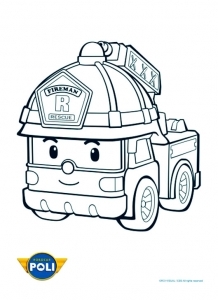 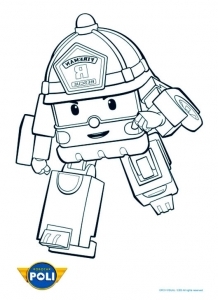 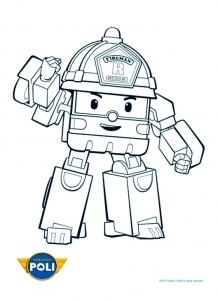 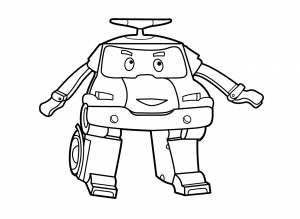 Discover various free fun Robocar Poli coloring pages, a South Korean animated children's television series, with a little town's rescue team who saves characters from trouble. 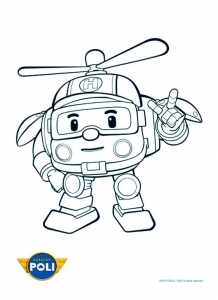 At the end of each episode, this rescue team strongly advises the characters who are in danger and viewing children. 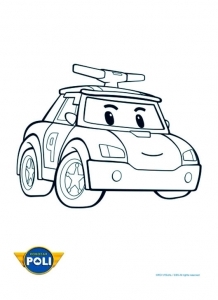 ipsum massa libero tristique libero dolor.